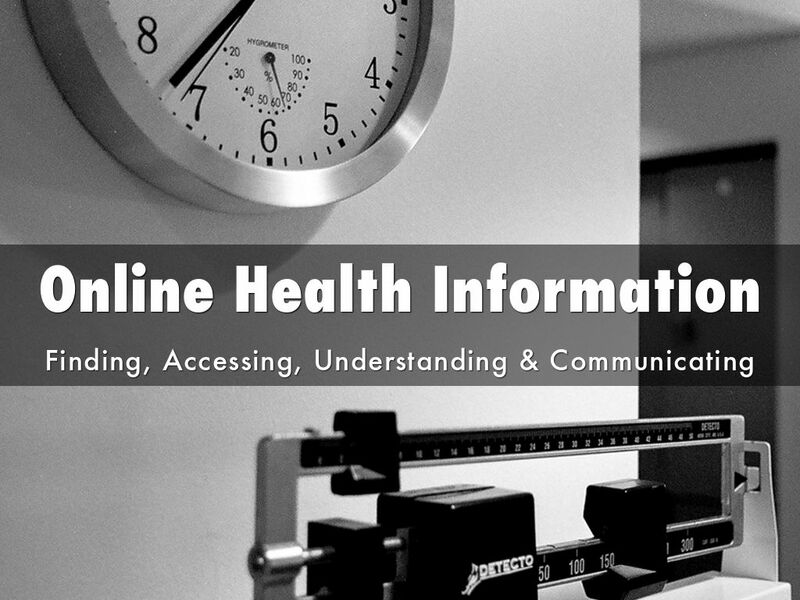 How to Find, Access and Understand Online Health Information: And how to communicate what you find to your health care professional. 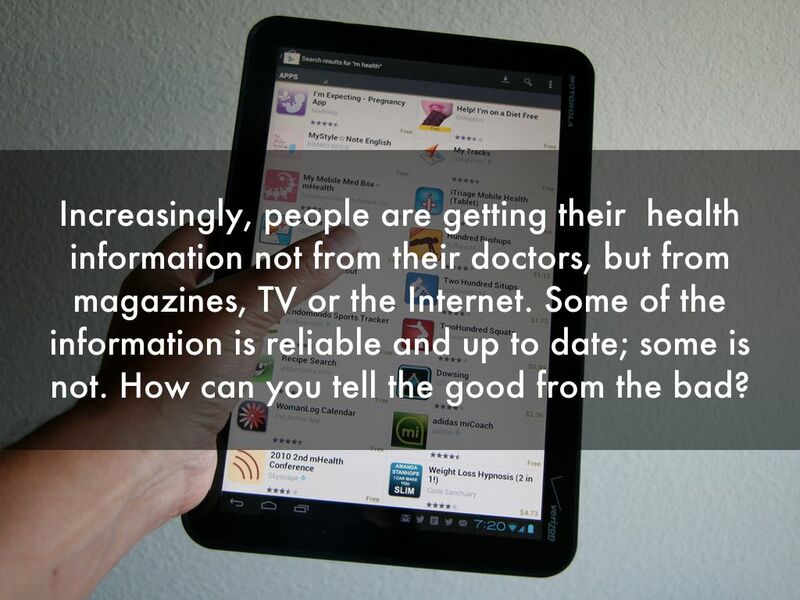 Increasingly, people are getting their health information not from their doctors, but from magazines, TV or the Internet. Some of the information is reliable and up to date; some is not. How can you tell the good from the bad? 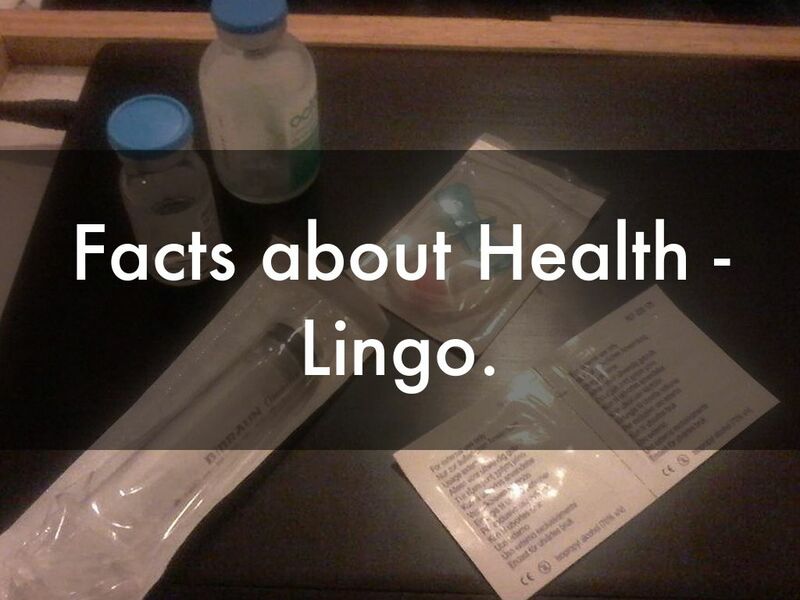 Facts about Health - Lingo. What do you mean by "Scientific"
Scientific, in this case, means both proven, and non-biased. Think about if you are being encouraged to buy a certain product or service? 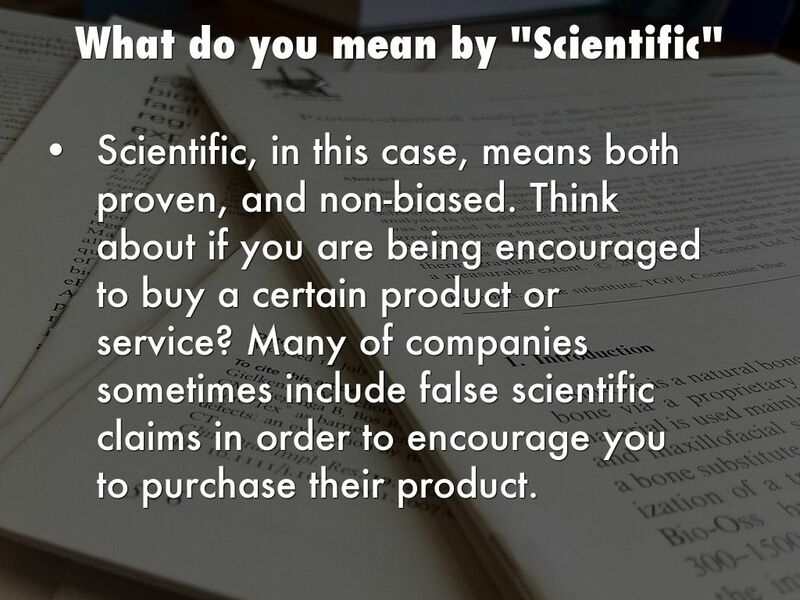 Many of companies sometimes include false scientific claims in order to encourage you to purchase their product. 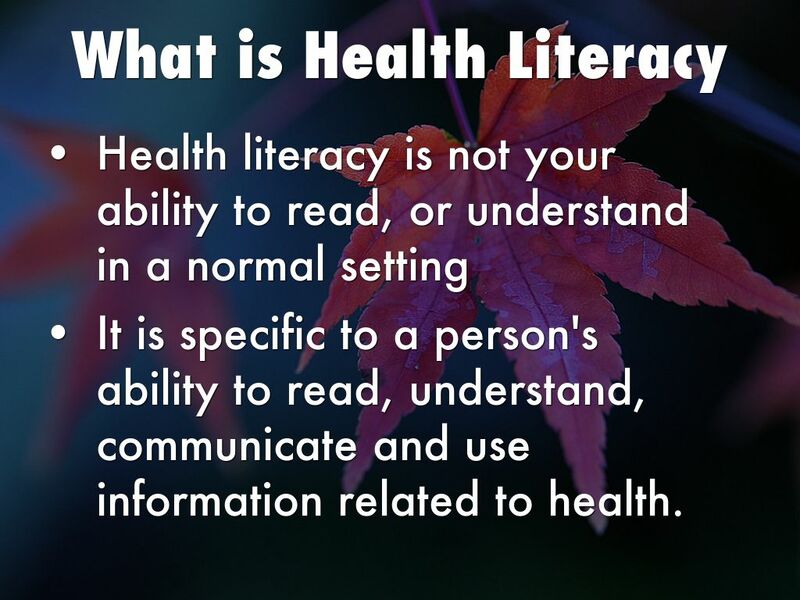 It is specific to a person's ability to read, understand, communicate and use information related to health. 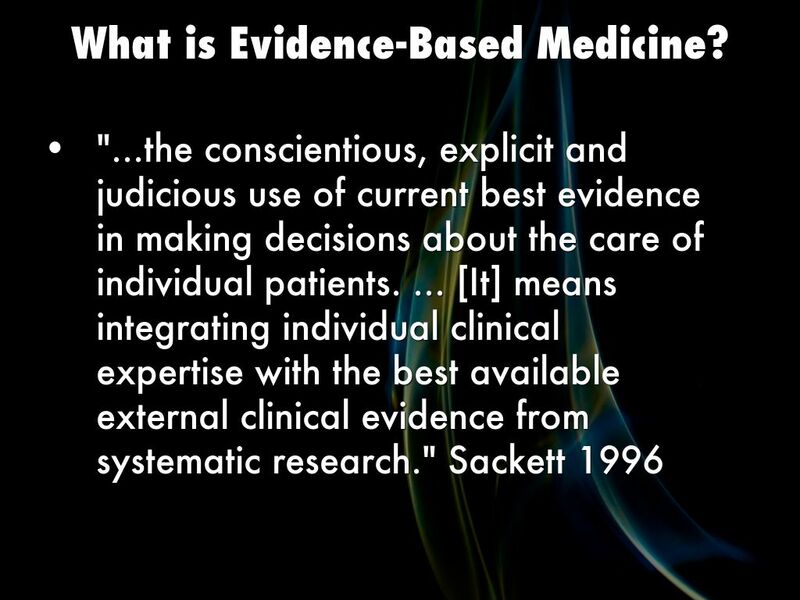 Personal experience is very different than evidence-based. 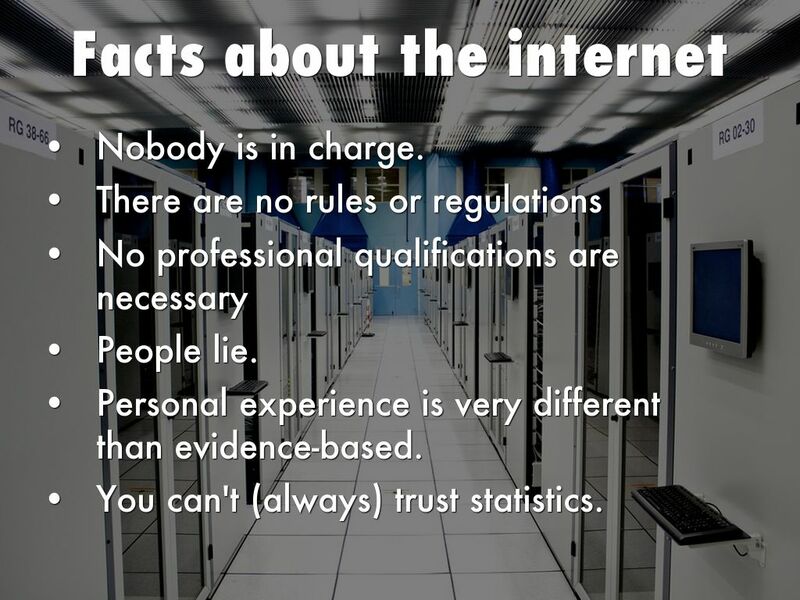 You can't (always) trust statistics. Is it from the government? 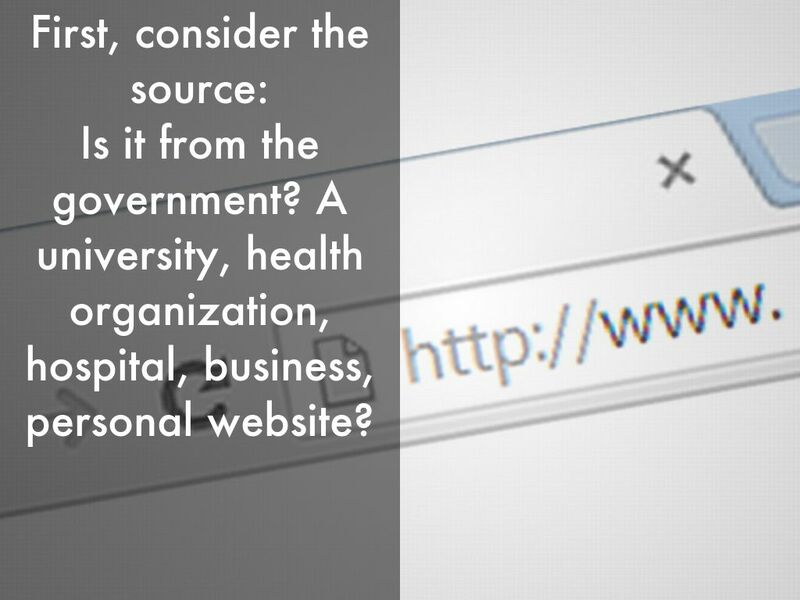 A university, health organization, hospital, business, personal website? Look for an Author. Does the author have credentials? 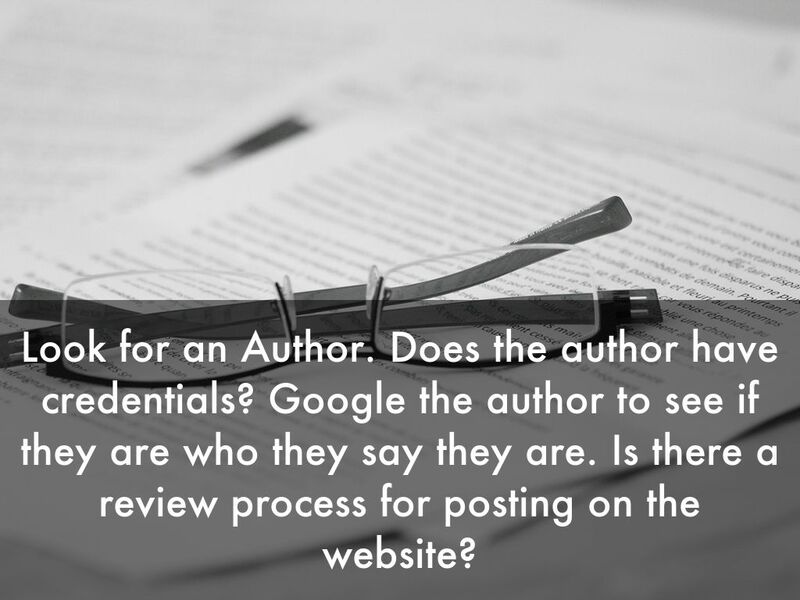 Google the author to see if they are who they say they are. Is there a review process for posting on the website? 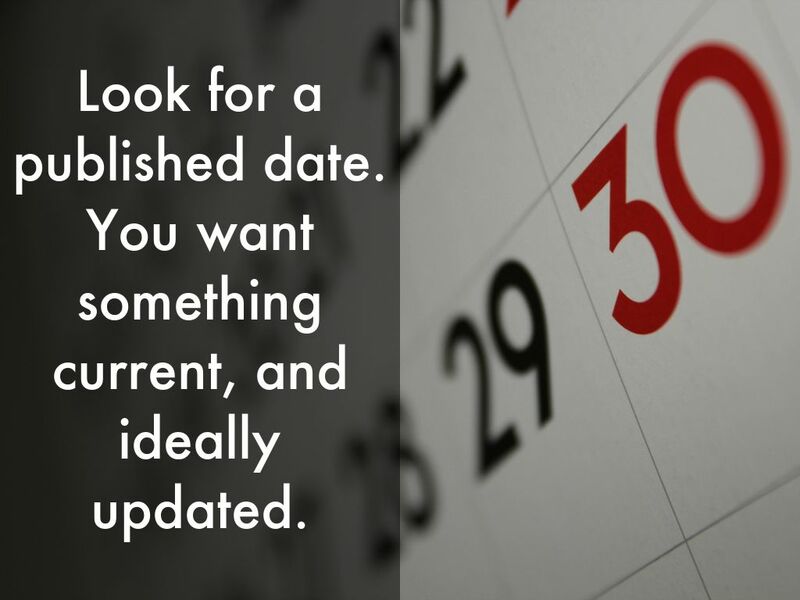 Look for a published date. You want something current, and ideally updated. 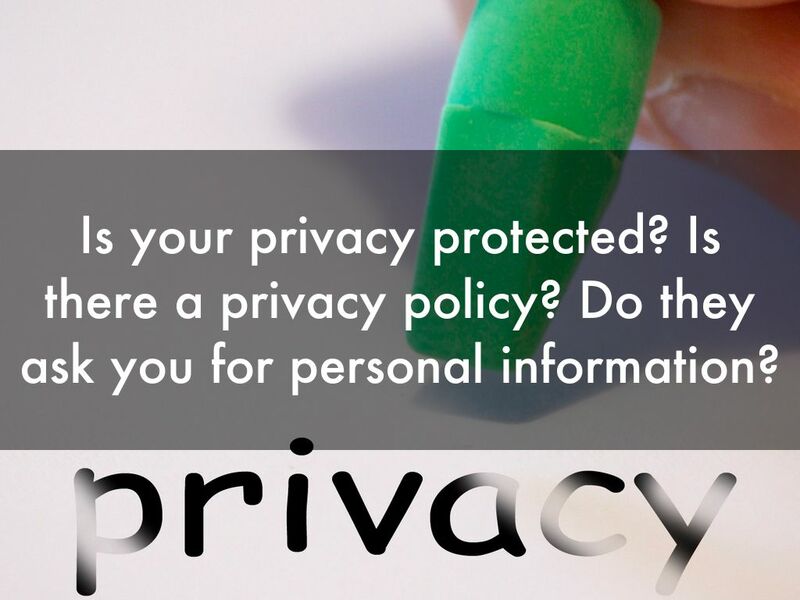 NEVER share your SIN, Address or phone number online, unless it is with a secure government organization. 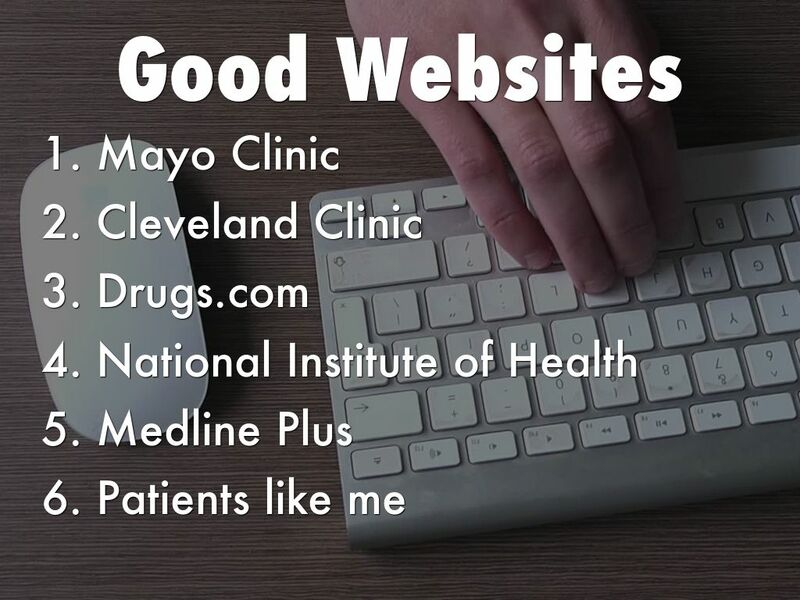 Some patient websites have places for you to talk about your health, but they should allow you to be anonymous. 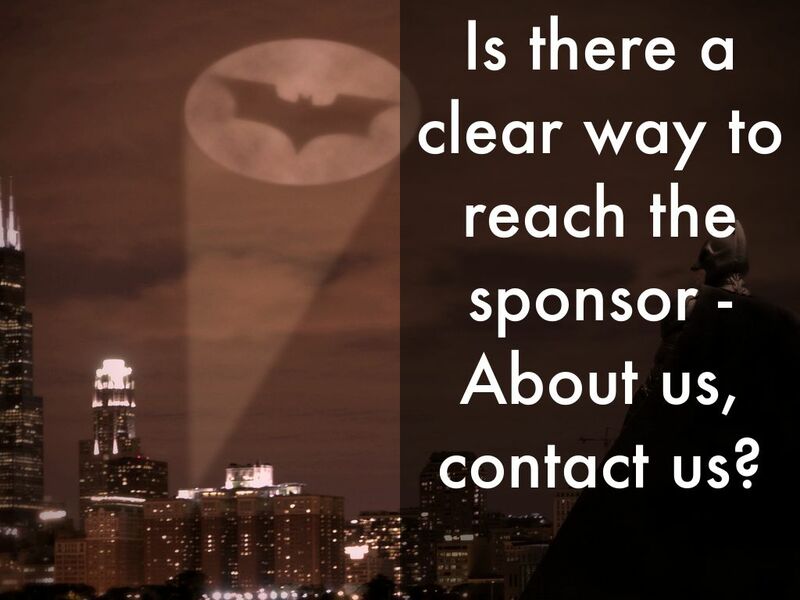 Is there a clear way to reach the sponsor - About us, contact us? 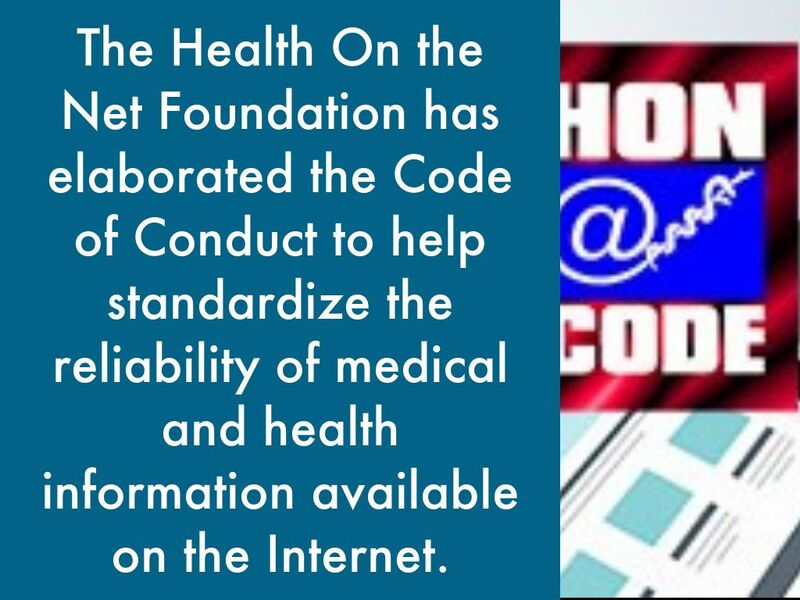 The Health On the Net Foundation has elaborated the Code of Conduct to help standardize the reliability of medical and health information available on the Internet. 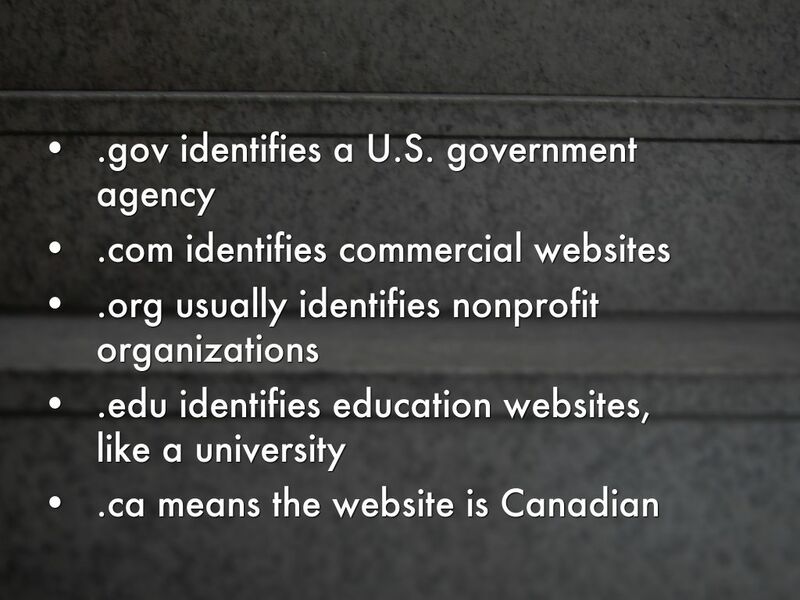 Look for websites that have the Hon Code - usually at the bottom of the page. 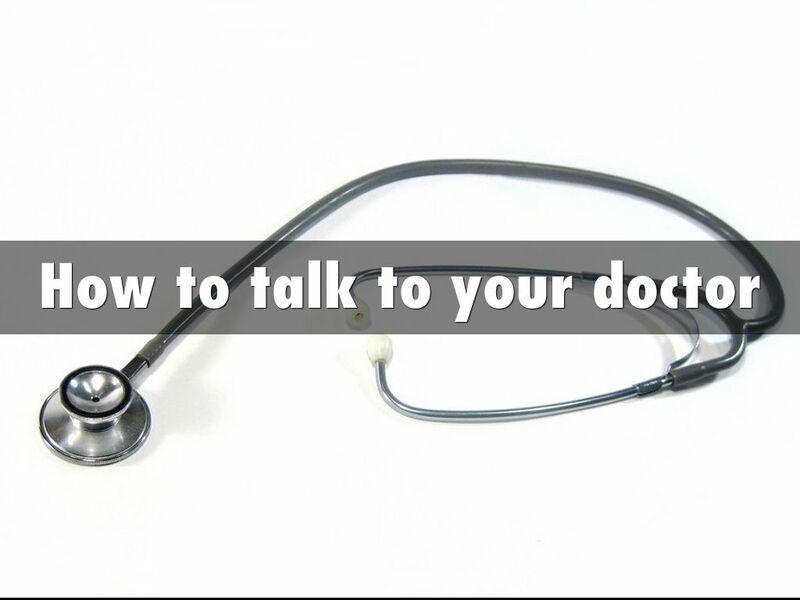 It's a governing body that gives guidance http://www.hon.ch/HONcode/Patients/. 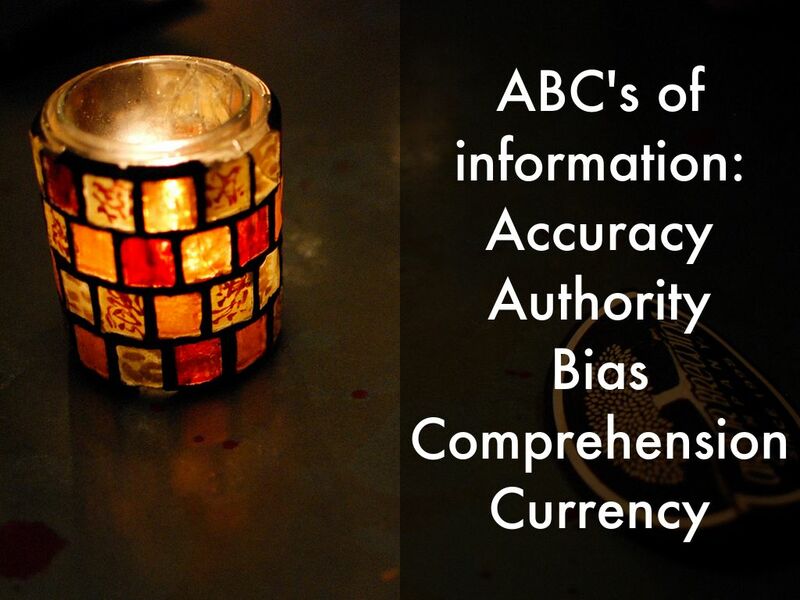 - help make sure readers always know the source and the purpose of the data they are reading." Don't search the entire internet. 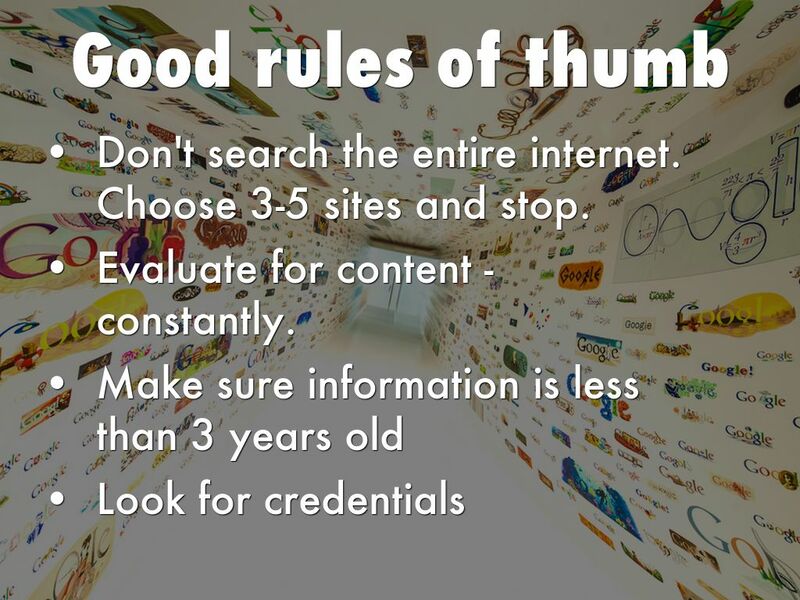 Choose 3-5 sites and stop. 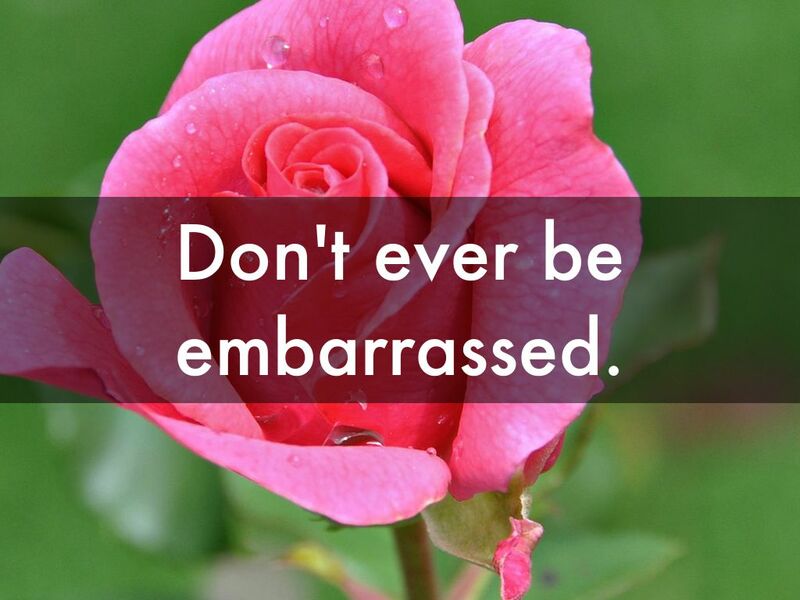 Evaluate for content - constantly. 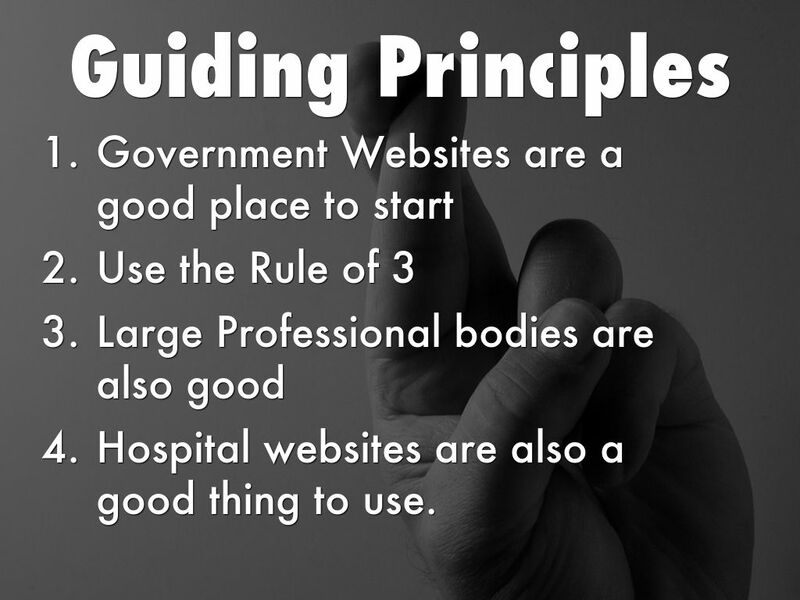 Hospital websites are also a good thing to use. 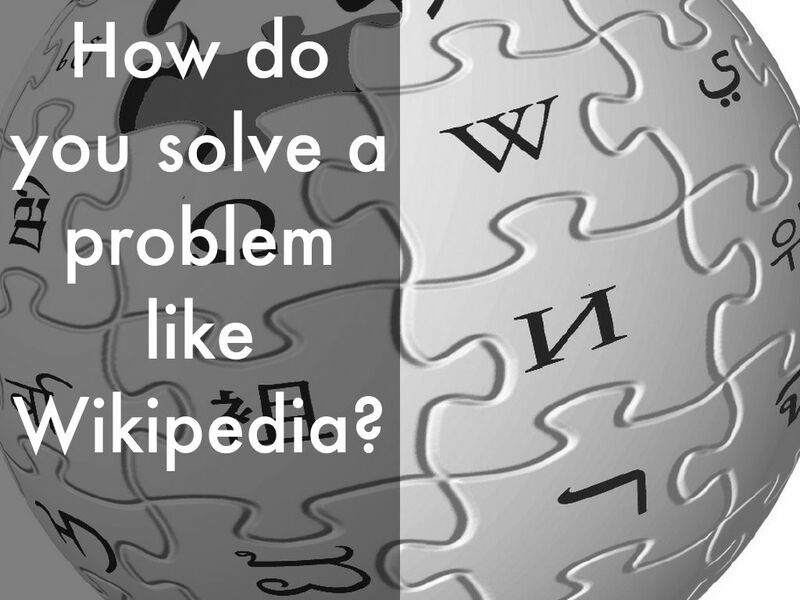 How do you solve a problem like Wikipedia? Wikipedia probably has more accurate information than you think, and is often good with updating. The PROBLEM with wikipedia is it is not written for a lay-audience, and is not written in a clear and understandable way. 90% of medical students use Wikipedia, and often it's written for that audience. 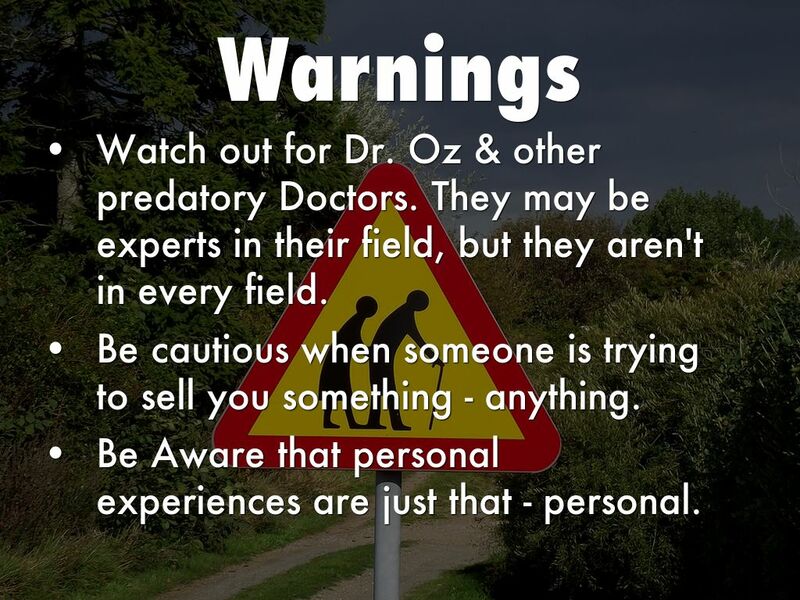 Watch out for Dr. Oz & other predatory Doctors. 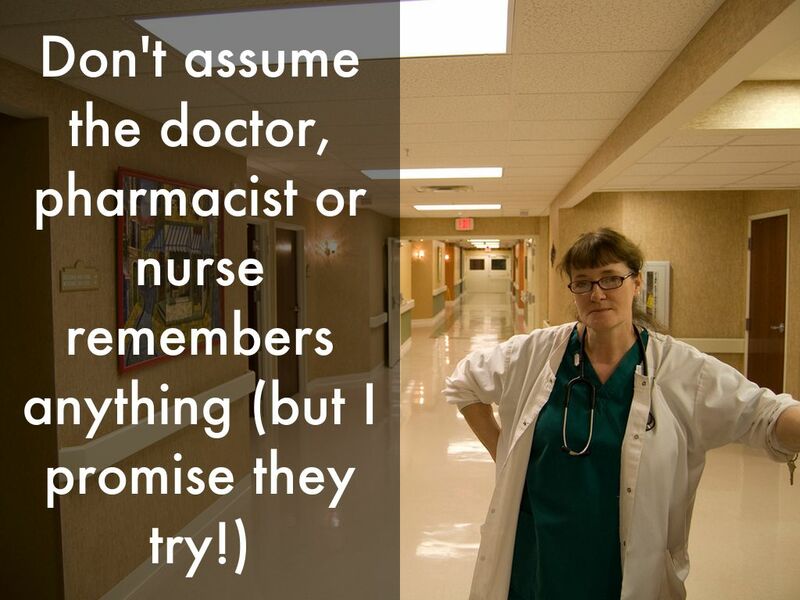 They may be experts in their field, but they aren't in every field. Be cautious when someone is trying to sell you something - anything. 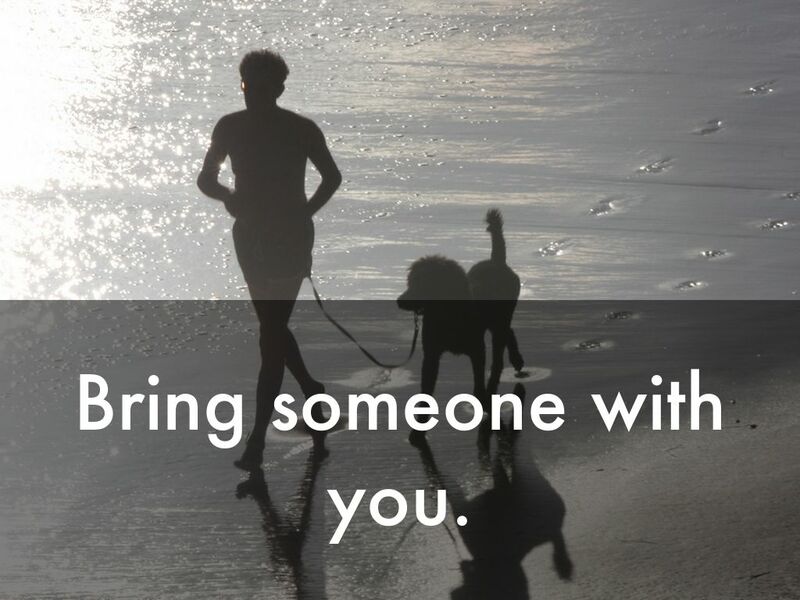 Be Aware that personal experiences are just that - personal. 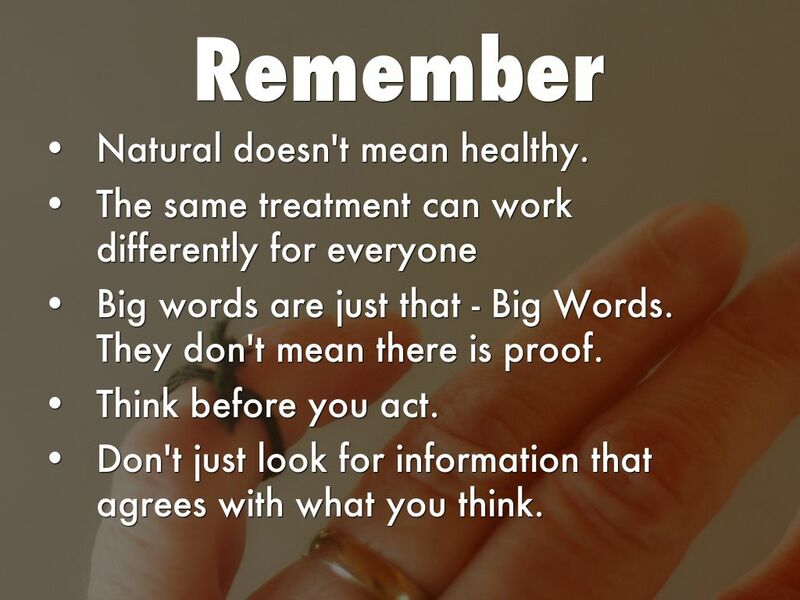 Big words are just that - Big Words. They don't mean there is proof. 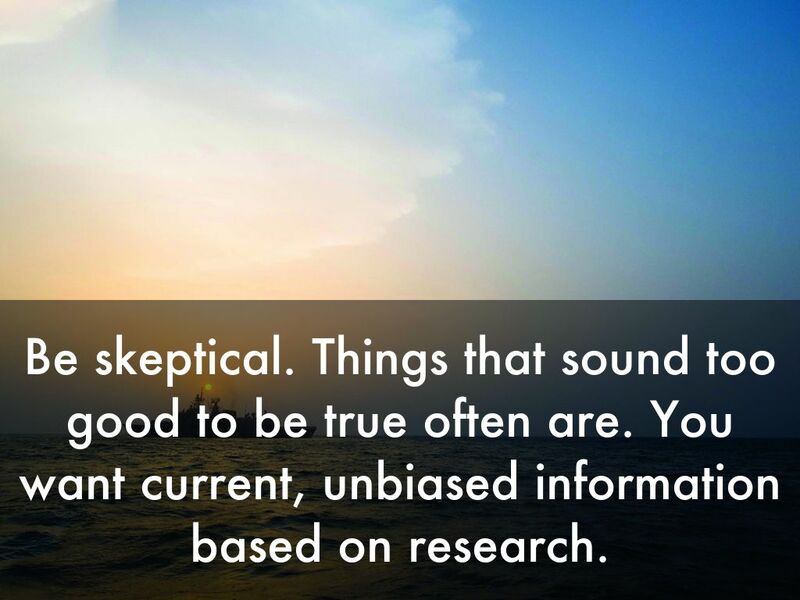 Don't just look for information that agrees with what you think. Where was this cure tested? People? Animals? In a lab? How many people like you was it tested on? 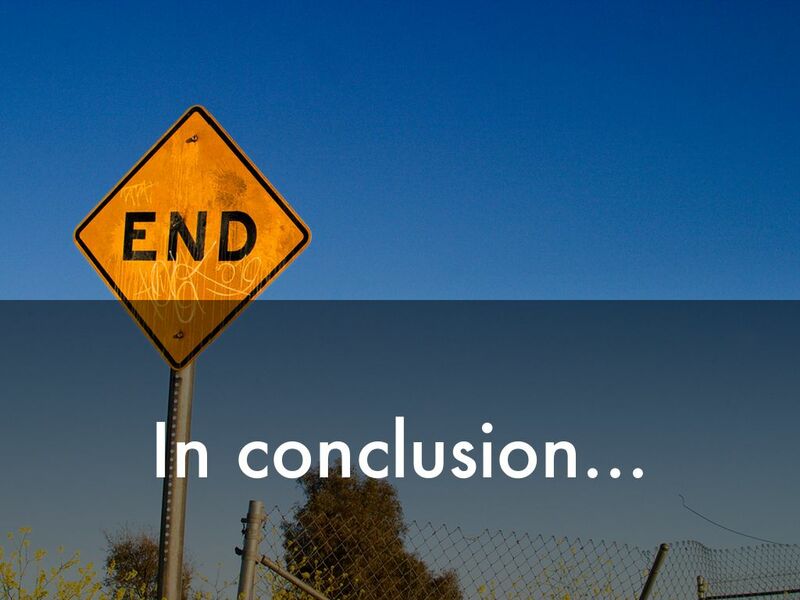 Was it done in a double blind randomized control trial? Are the reports in line with things you have heard before, in other places. 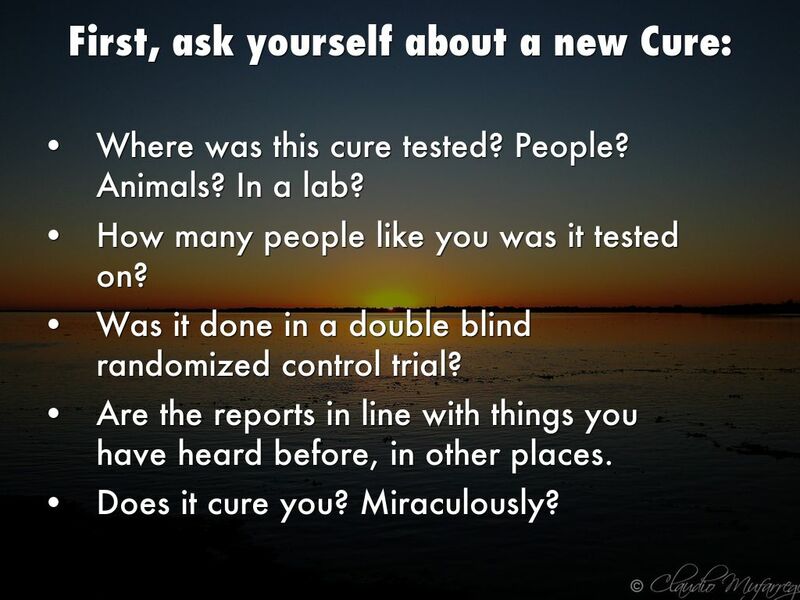 Does it cure you? Miraculously? 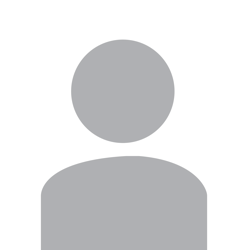 Print off the website you have questions about, with questions. 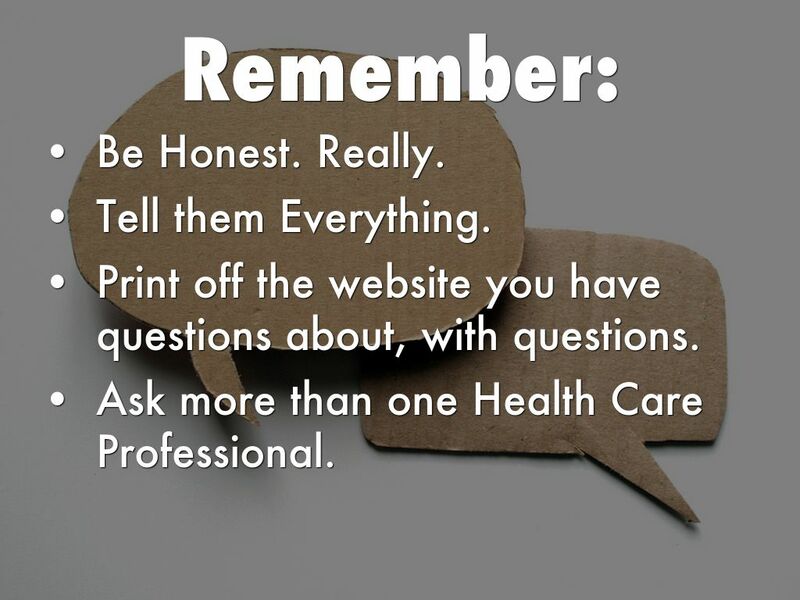 Ask more than one Health Care Professional. 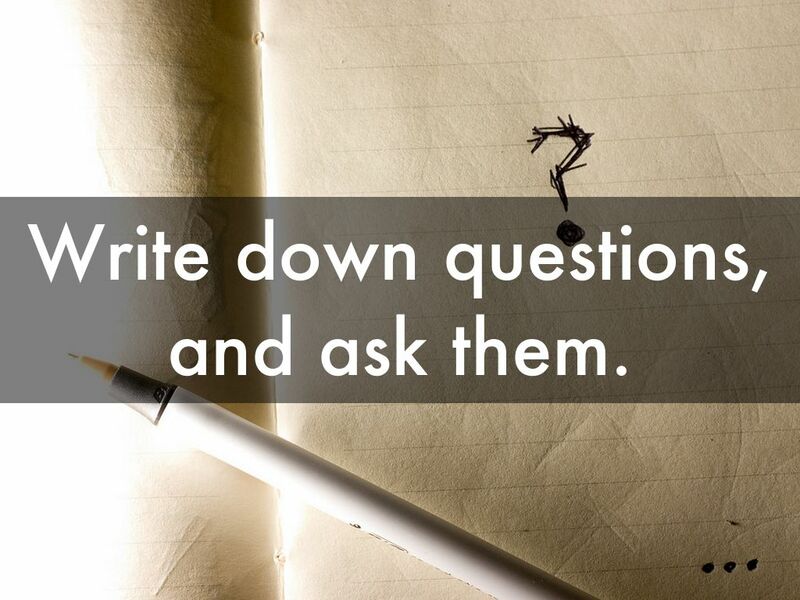 Write down questions, and ask them. 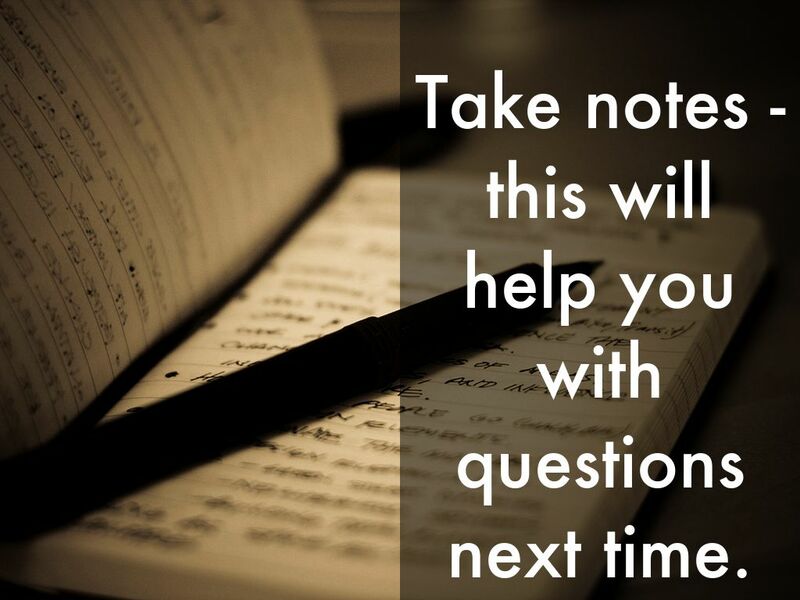 Take notes - this will help you with questions next time. 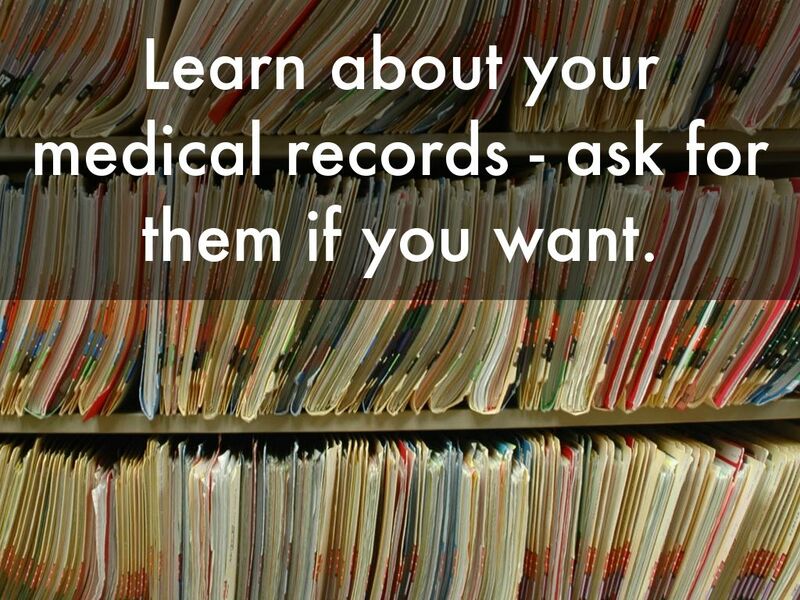 Learn about your medical records - ask for them if you want. You might have to talk to different people. 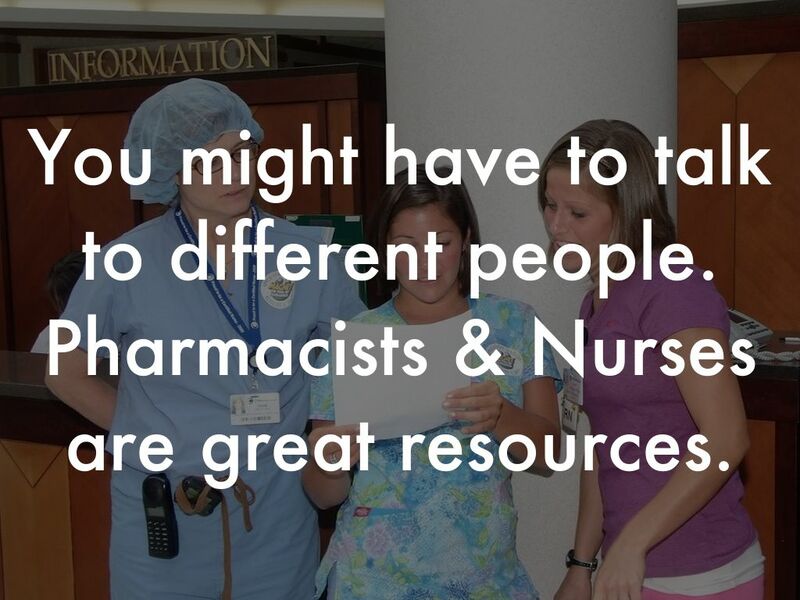 Pharmacists & Nurses are great resources. 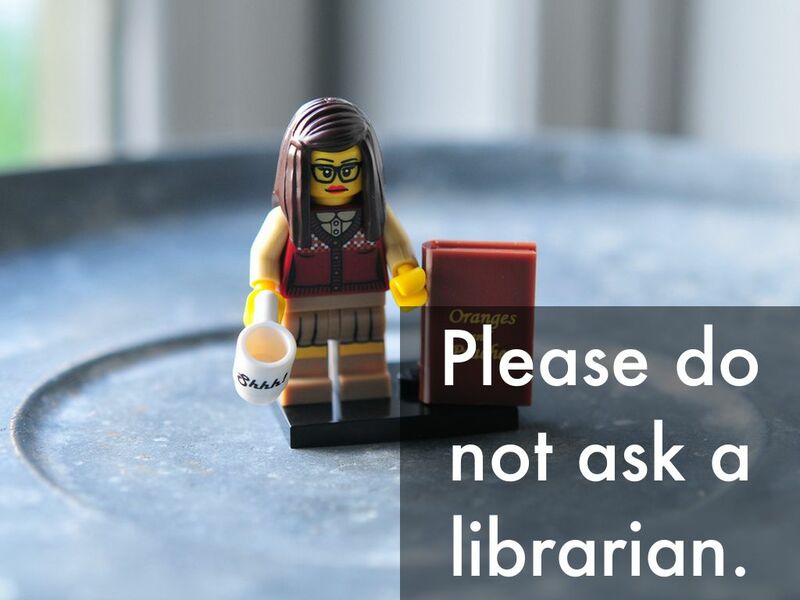 Please do not ask a librarian. 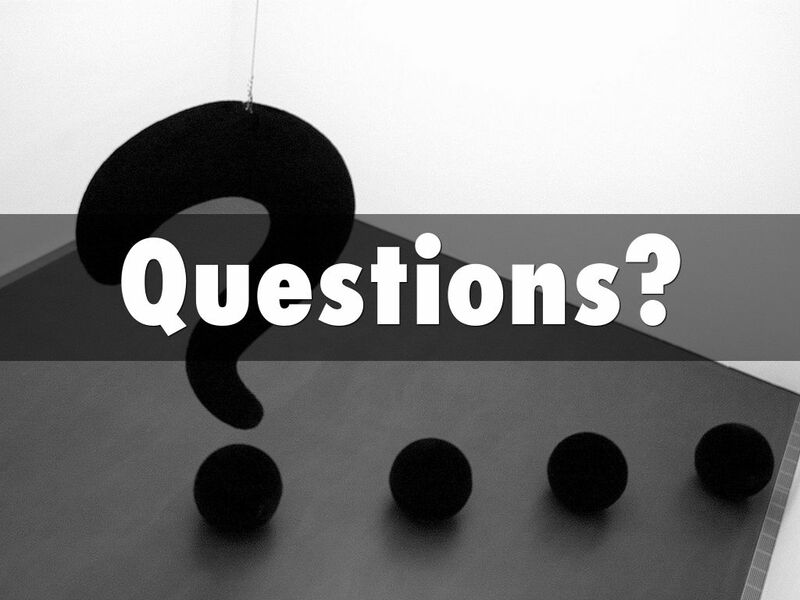 Speaking as a Librarian - Most librarians don't have the knowledge, clinical or otherwise to answer your questions. 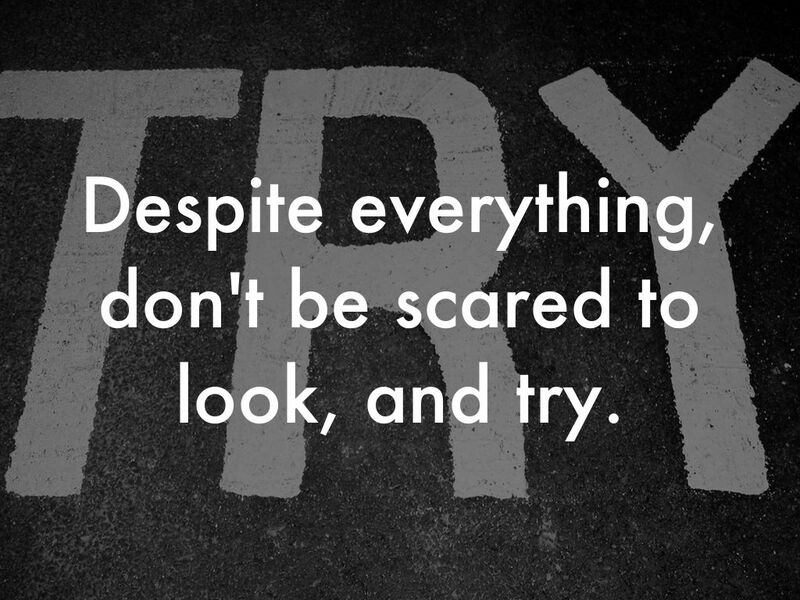 Despite everything, don't be scared to look, and try. 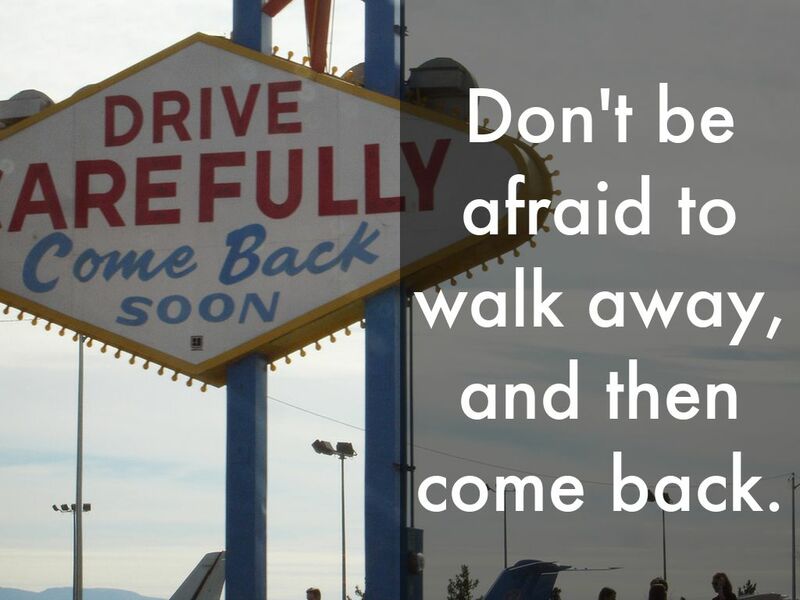 Don't be afraid to walk away, and then come back.